Please use our taxicab fare calculator to estimate the cost for your trip route. 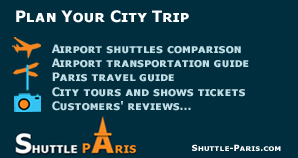 Fares are valid for journeys between Disneyland and Paris city center, Roissy, Orly or Beauvais airport. Fares are indicative only - If address not recognized check spelling or find another location close to the place.